"Sassy Sasha" is a tabloid favorite who appears to delight in scandalizing her people, but beneath her vexed public image, Sasha longs to be truly seen. Will the tenuous connection she forms with Kerry be broken by the weight of the crown? Or will they find true love despite the forces endeavoring to keep them apart? 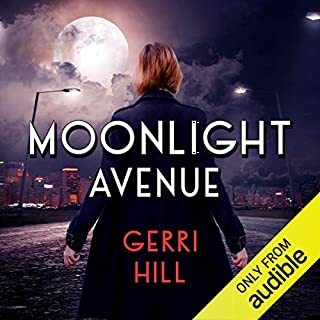 ©2013 Andrea Bramhall (P)2014 Audible Inc. This is a sweet story with the main characters well developed although the secondary characters were 2 dimensional. Formulaic of course but a sufficiently developed plot to make it a good, engaging, even emotional story. Not terribly impressed with the narrator but she did not distract from the story. I guess the best recommendation I can make is that I listened to all of it in one day. 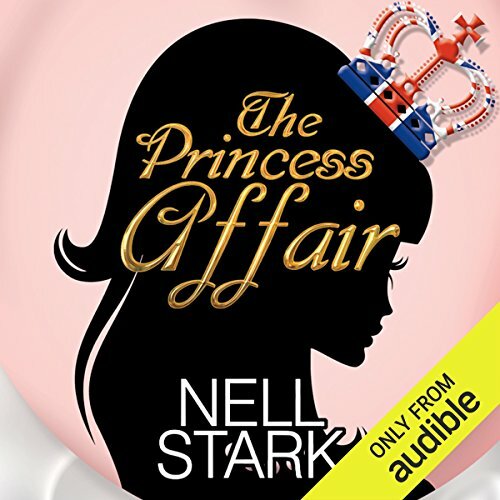 Where does The Princess Affair rank among all the audiobooks you’ve listened to so far? What was one of the most memorable moments of The Princess Affair? Maybe because I have dyslexia myself, and dyslexic family members, but I found Sasha's dyslexia to be a very humanizing touch. Surprisingly for a love story between a princess and Rhode's Scholar, her vulnerabilities because of her learning disability made her very relatable. What does Victoria Aston bring to the story that you wouldn’t experience if you just read the book? Who was the most memorable character of The Princess Affair and why? The love story felt sweet and genuine, both characters are likeable people with relatable vulnerabilities. I really didn't expect to enjoy this and find it so sweet as I did. I loved everything about this book. The imagination of having a lesbian royal family member involved with a commoner was too good to pass up. Just a little bit hard to start but once I understood who went where it flowed wonderfully. I could really imagine this happening in a modern royal family ! It could be from any country. It didn't have to be from Britain. It sure helped that William took up with Kate in a happy relationship.. so Read on and see what princess Sasha does ! worth listening to while you are sleeping. narrator does an excellent job with the characters. What made the experience of listening to The Princess Affair the most enjoyable? This is the first book I listened to from Nell Stark and I really enjoyed. A true modern royal fairy tale…dreamy and feel good kind of story. Not to mention the British accent!!! What other book might you compare The Princess Affair to and why? Victoria Aston does a really good job changing accents. Brilliantly written and performed. The narrator does different voices for different characters going back and forth from a British accent to an American one. I LOVE this book! Very well written and spoken. Definitely kept me in my toes. 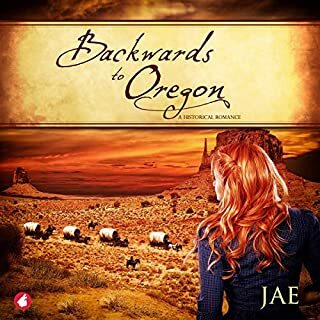 By-the-numbers lesbian romance bolstered by a sweet disposition and a top-notch narrator. Gladly following author. A little lack luster, kept skipping around. Cute story though wish I could find more like it. Lovely storytelling as a U.S. blue collar girl and a true princess meet and their worlds change forever. Charming characters. Sincerely hoping for a sequel!!! It was hard for me to rate this this story, because it is a bit like asking me to rate a picture gallery, where there different works of art present, some are amazing and some are odd, and feel discordant. 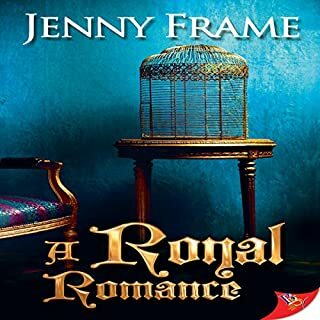 Overall the story works, and it must have been a heck of a challenge to take on a romance involving royals in the UK, for a writer which is US based. There are only a few places, despite all the extensive research that must have go into this work where it becomes apparent that the writer is not native to the UK (e.g. pounds thrown on the bar). The novel wouldn't have worked without this, as the believably aspect would have been hard to pull off, but for me it worked. And I enjoyed the descriptions of oxford and the studies there, this painted a great picture. The main issues, are around the start, are are editing problems, repeats, (examples inline) but also tendrils of story does no engage that well at the beginning. Once past this point it's palatable sentences work as fine tendrils. The basic problem I have is that it seems over engineered in places, while others seem to have not been given the same level of attention. This makes the work patchy. Some of the 'monologue' passages are overly lengthy and once I got the understood the tendrils of meaning, I didn't need the remaining words. I also felt there was not enough general interaction between the main characters in dialogue. Mainly for Kerry, who seems to spend a lot of her time just comforting and praising Sasha. The narration from Victoria Aston is very good, and her accent lends authenticity to the story. So basically I recommend the story (I rated this 4 in comparison with other f/f romances. where as a lot of my comments are aimed at wanting the author to do a lot more.) . And, I know I'm being verbose in this response, but mostly because this is a talented author, just a bit more on getting the balance 'write'. I worry where Kerry got her money exchanged since the UK hasn't used £1notes in 33yrs! I can't give it 5 having read\heard Carol and Gravity between us, because I know when I'm immersed in an epic book of unfathomable emotion that engrosses me completely, but for a light fluffy pick it up when you want story, 3 because I have also experienced books so disappointing that I regret the purchase entirely. Wasn't really interested in reading this book when it was first released, thought it was another chic lit book, but was I wrong. Bought it mainly because I love listening to audio books, especially lesbian romances. The story, although not a deep book, still has it messages and the story of the romance was well crafted. Although I can't see a hotel in Oxford having 519 rooms, the book itself, by literary standards was pretty believable. The idea of a British Princess and a Rhodes Scholar coming together to form a romance really works! 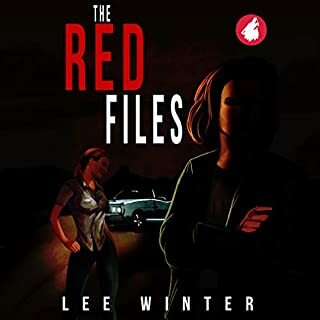 I found the narrator's American accent a little grating but it was overall entertaining and engaging, it wrapped up a bit quickly and easily however. 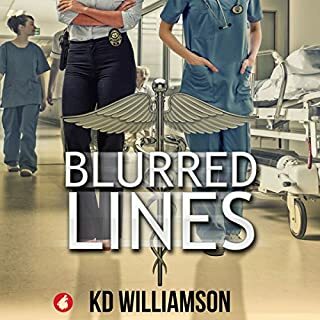 This was a really enjoyable tale, great, likeable characters and written in a way that creates a wonderful sense of the settings throughout the story. The narrator was great though either I got used to her or she just improved over the course of the reading but she seemed to do a great job at individualising characters perfectly. I couldn’t stop listening to this one till the very end, I will be checking out other books by Nell Stark.